A firm goes bankrupt. What is a fair way to divide the liquidated value of the firm amongst its creditors? This is the type of question that keeps John Stovall, a new BYU FHSS faculty member, up at night. He deals in social choice theory, a conceptual framework for analyzing individual opinions, preferences, and interests, and how they affect social welfare and collective decision-making processes. He brings to his new position a wealth of knowledge on the subject. 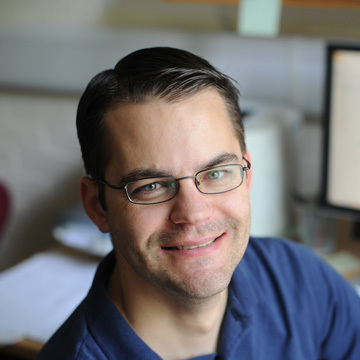 Other areas of his research explore the behavioral implications of temptation. He comes to us from the Department of Economics at the University of Warwick in the United Kingdom, and has also spent time at the University of Oxford and Boston University. Dr. Stovall received his PhD and MA in Economics from the University of Rochester, and BS in Mathematics from BYU.